Mr. Lanemann graduated from Columbia College with a B.A. in History and a minor in Political Science. He was the head golf professional at Forest Park Golf Course from 1997-2002 and was the Assistant Golf Professional at Annbriar Golf Course from 2002-2003. He also served as the Deputy Executive Director of The First Tee of Greater St. Louis from 2011-2013. He became the Head Golf Coach in 2013. THE 2019 ROSTER WILL BE AVAILABLE SPRING 2019! 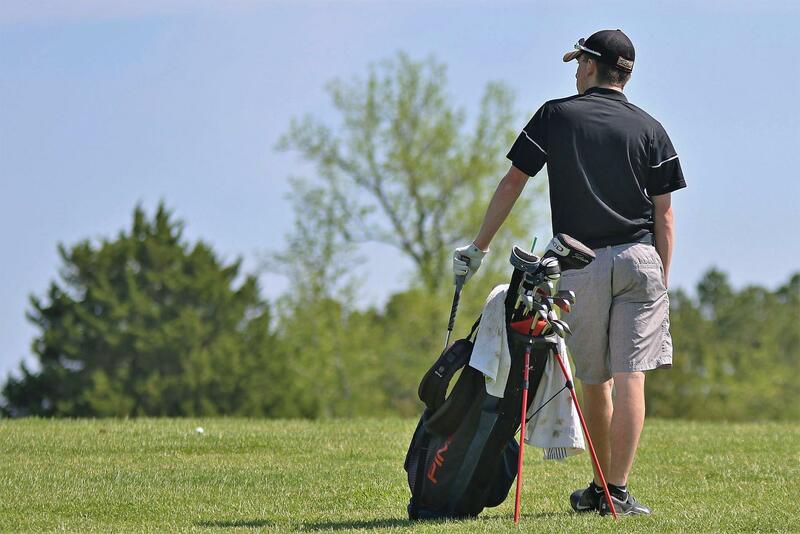 Playing in the very competitive Archdiocesan Athletic Conference, the St. Mary's Golf Team has had a record of success over the years and has sent a number of players to the Missouri State Golf Championships in that time. The golf team is open to players of all abilities and skill levels. Practices are held every weekday during the spring athletic season with matches played at some of the top golf courses in the St. Louis area. St. Mary's home course is located in Forest Park at the Highlands Golf Club.